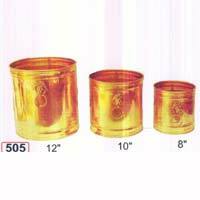 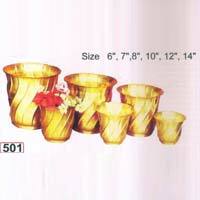 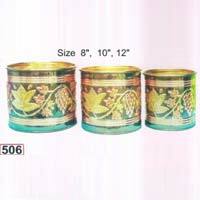 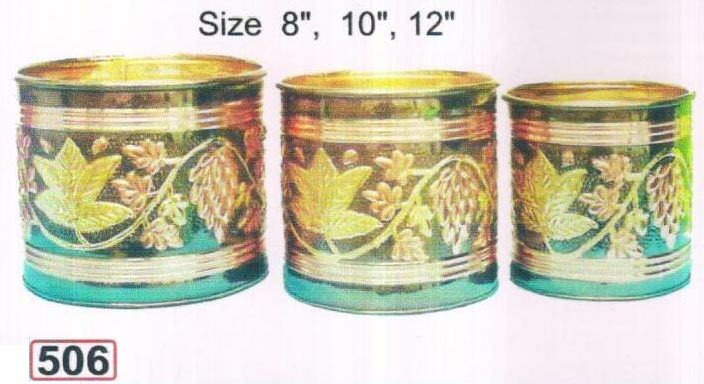 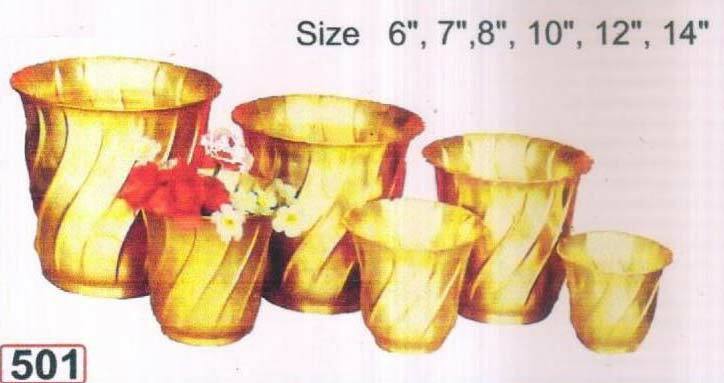 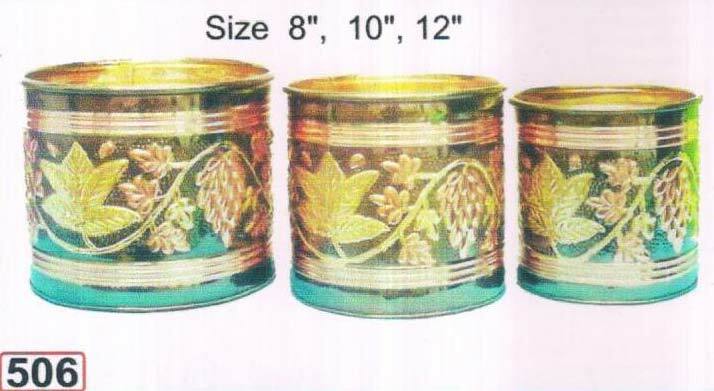 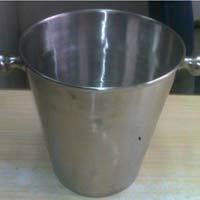 We are marked as a renowned Manufacturer and Supplier of Metal Planters from Uttar Pradesh, India. 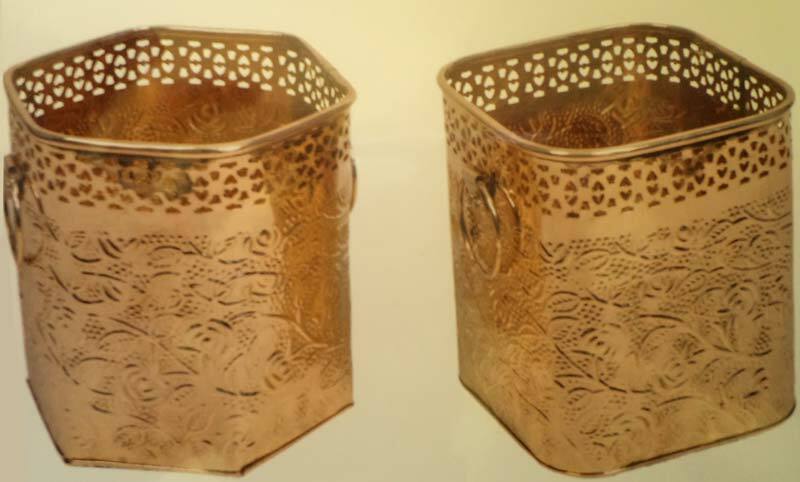 The contemporary design of our Metal Planters makes them highly popular in the market. 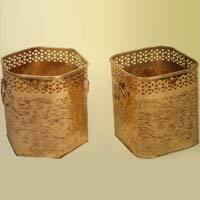 Our Metal Planters are made using brass, iron and copper wares. 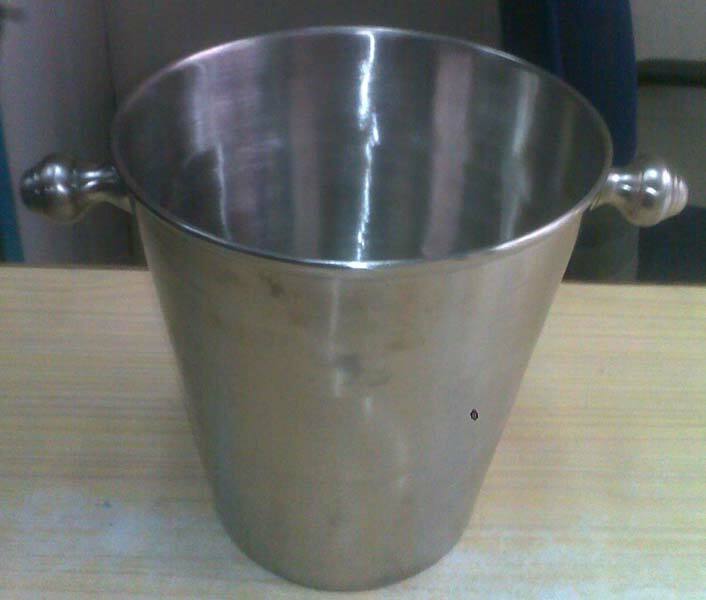 Due to our vats distribution network, delivering retail as well as bulk orders for Metal Planters on time has never been an issue for us. 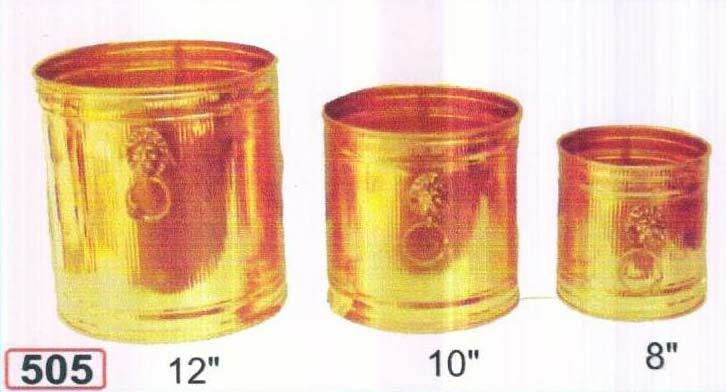 Size : 8", 10" and 12"